It’s not every day that I get asked to write and perform a poem to be heard by 50 million people around the world. But that’s exactly what happened this week. The BBC World Service’s flagship environment programme, One Planet, commissioned me to write a poem about the wildlife of my home city, York, here in England. My poem is included in this week’s programme, broadcast to coincide with an important UN biodiversity conference taking place in Japan. 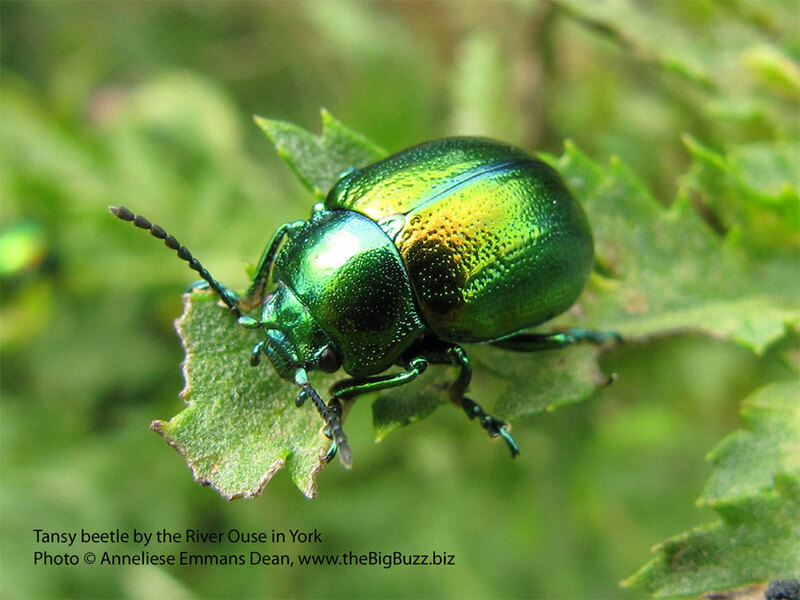 In my poem, ‘My Biodiverse City’, I highlight some of the wildlife wonders that so enrich my life in York – including the stunning Tansy beetle, which is only found along the banks of the river Ouse here. York is justly famous around the world for its history, but less so for its natural history. It was great to have the opportunity to celebrate some of the wildlife we have here too. You can hear me performing ‘My Biodiverse City’ at the One Planet page of the BBC’s website (click on the 28.10.10 episode), or as an audioboo here. And there are some photos of mine to accompany the poem at One Planet’s flickr pages. And if you’d like to find out more about the wildlife of York – in verse – then come along to my award-winning Buzzing! show, which celebrates just that in poetry, music and projected images. I perform versions for adults, for families and for schools.